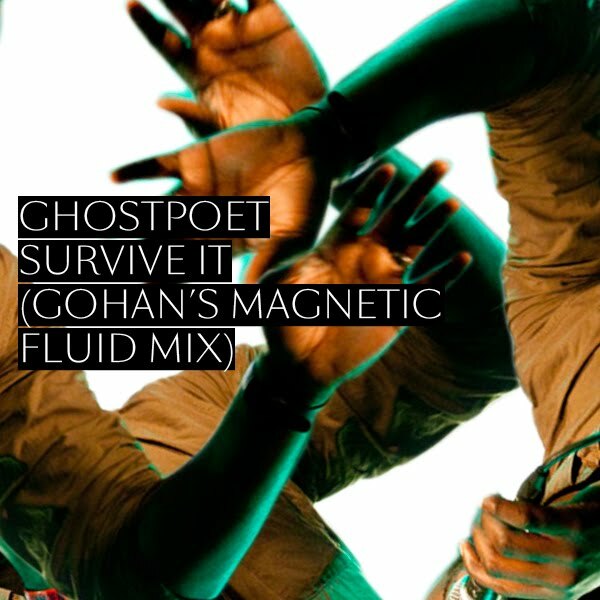 Unreleased remix for the artist Ghostpoet. Hope you'll enjoy it. I always looking to find what is coming from your blog, the sounds you work with are really good. Thanks for sharing your good work and taste.